Defeated Luke Walker (Bournemouth, England, 4-2) by TKO at :46 seconds of round 1. 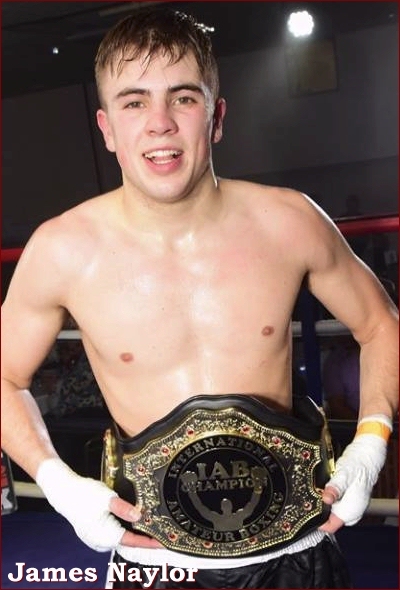 Defeated Jordan Wilson (Poole, England, 4-1) by unanimous decision, 49-46 on all 3 judges cards. 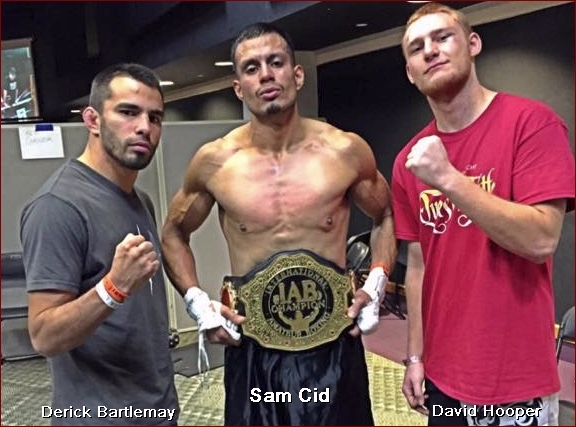 Defeated Rikki Beale (Wareham, England, 10-3-1) by unanimous decision, 49-47, 49-46 & 49-46. Defeated Danny Nash (Gosport, England, 10-9) by RSF at 1:19 of round 2. 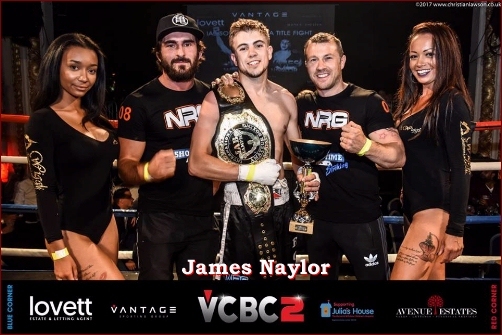 Defeated Jason Wheeler (Bournemouth, England, 13-4) by TKO at :21 seconds round 2. October 6th, 2018 in Hastings, England. Defeated Atul Brooker (St Leonards, England, 6-2) by corner retirement end of round 4. 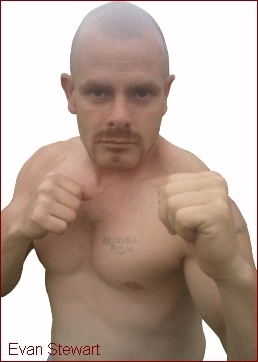 Defeated Craig Doughlin (Bexhill on Sea, England, 13-4-2) By Split decision Draw, 48-47, 48-48, 47-50.